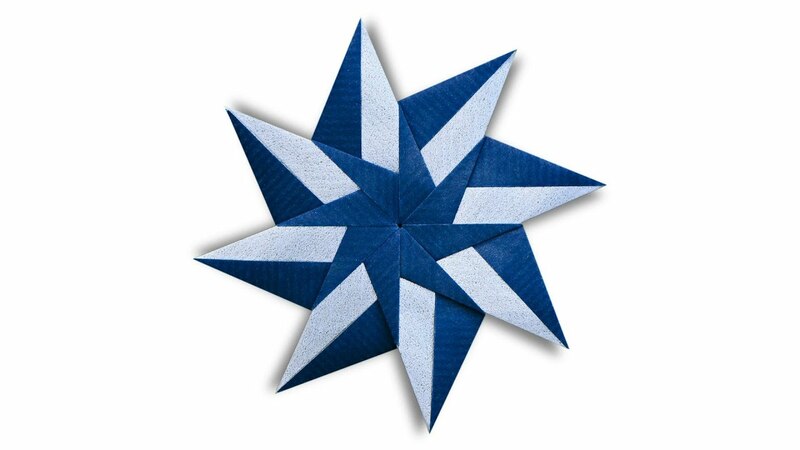 Learn to fold from one of the many instructional video tutorials listed below! 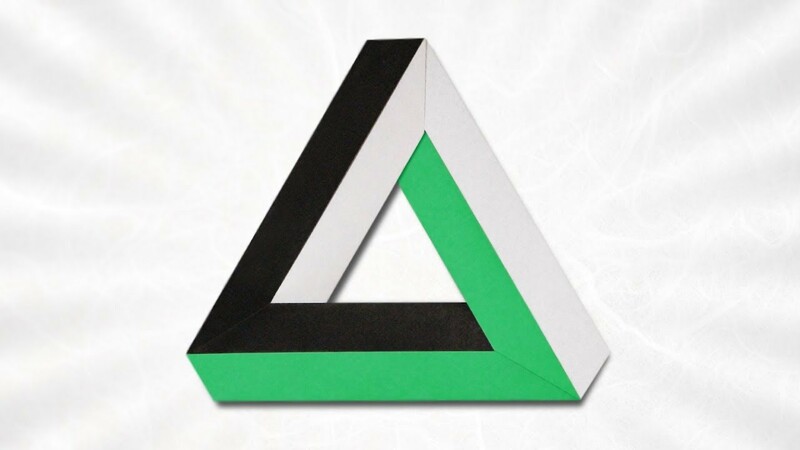 If you have folded a model from one of these videos, feel free to submit a photo here to be displayed in the YouTube Gallery. 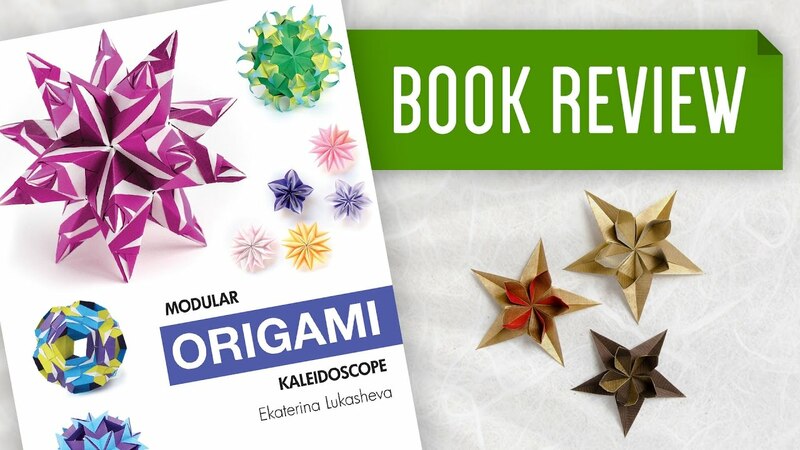 In this video, you will learn how to fold an origami Modular Origami Kaleidoscope designed by Ekaterina Lukasheva.